Congresswoman Alexandria Ocasio-Cortezprtends she grew up in the Bronx, when she actually attended school in Westchester, New York. Over the past weekend, Ocasio-Cortez tweeted a photo of her new congressional office on Capitol Hill. In the tweet she also made mention of how she’s from the Bronx. She’s still “Alex from the Bronx,” she said. If you haven’t heard the song, “Jenny from the block,” by Jennifer Lopez, it was obviously a tribute to that. There were people there to quickly put her in her place and make it known she is not from the Bronx. 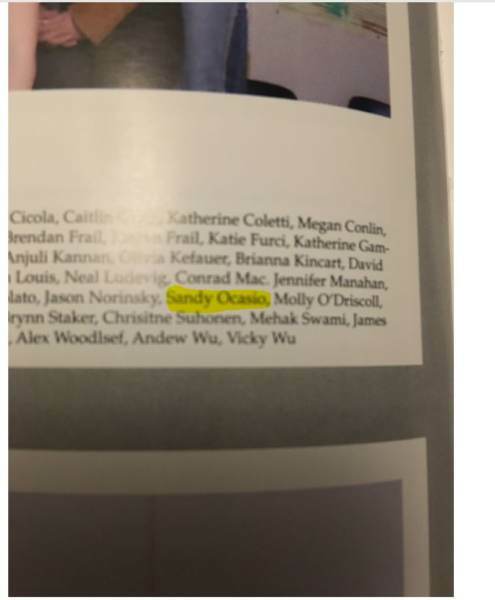 The Gateway Pundit obtained photos of Ocasio-Cortez in high school. 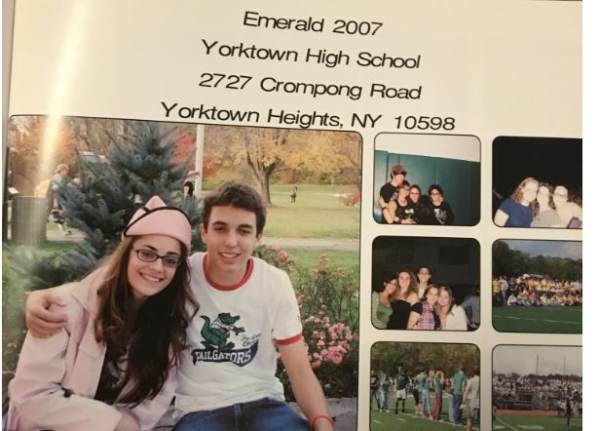 She attended and graduated from Yorktown High School in Westchester County, New York. Yorktown is not the Bronx. The average home goes there for $477,000. Better yet, she went by “Sandy” at Yorktown. Fortunately for her, the left will fall for anything and she was able to get a congressional office on Capitol Hill.